Horan Lloyd is excited to welcome Kristin M. DeMaria. 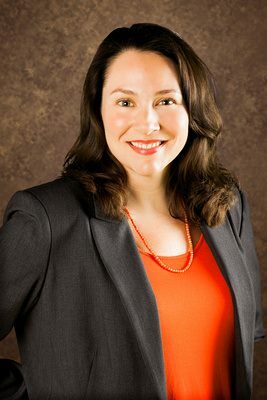 Ms. DeMaria is a business, real estate, intellectual property and estate planning attorney who has practiced in Monterey for over twelve years. Ms. DeMaria’s practice is focused on business and real estate transactions, including the purchase and sale of businesses and commercial real estate, the formation and dissolution of corporations, limited liability companies, partnerships and other business entities, as well as the preparation of commercial leases, real estate exchanges and development, trademark and copyright filings and intellectual property licensing agreements and a wide range of other business contracts Ms. DeMaria also assists clients with estate planning and estate and trust administration. Ms. DeMaria’s real estate law practice is enhanced by her prior experience as a local Real Estate Broker,which provides her with practical expertise in many areas addressed by real estate law. She provides diverse practical and legal knowledge on issues facing real estate agents and parties engaged in residential or commercial real estate transactions. Ms. DeMaria teaches Real Estate Law at Monterey Peninsula College; a course that qualifies students to take the California Real Estate Salesperson exam. Ms. DeMaria also teaches Business Law at Monterey Peninsula College; a course that provides a broad overview of legal and ethical issues related to business law.